B103 RADIO Today’s best country, LOCAL news, LOCAL sports and LOCAL weather on your radio dial at 103.1 FM, online at b103.fm & on the free B103 app. Your Husker Football Powerhouse! 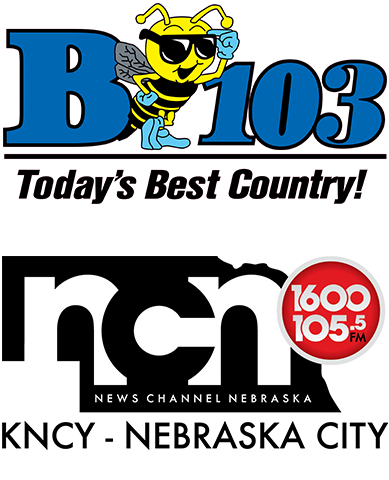 A subsidiary of News Channel Nebraska, B103 brings you the most up-to-date information with our partners at the Omaha World-Herald and the Rural Radio Network. Follow us on Twitter: www.twitter.com/B103_FM.